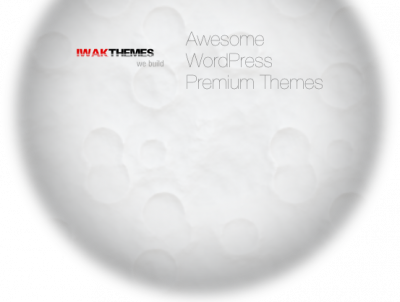 It’s been a long time since my first wordpress theme Win7blog released, after that, i spent most of my time on other stuffs, and didn’t think i will develop another wordpress theme. Win7blog was a language special theme, it’s about April when i finished other stuffs i began to make it an international theme, in this period, many ideas rise in my mind, finally, i decided to make premium wordpress themes. Ezior is right the first one, i decided it should be powerful, flexible, customable, and beautiful from beginning. It is not easy, and took much more time than i thought. I was trying to keep all my focus on it only, in my friends words, i just disappeared, . Anyway, i’m back, and Ezior, ye, the new wordpress theme of mine, here it is.